The government of Ontario has announced an extension to the repayment of loans for corn farmers. The loans come through the Agricultural Credit Corporation but are part of the Commodity Loan Guarantee Program. Typically, a loan should be paid back by the beginning of a calendar year. 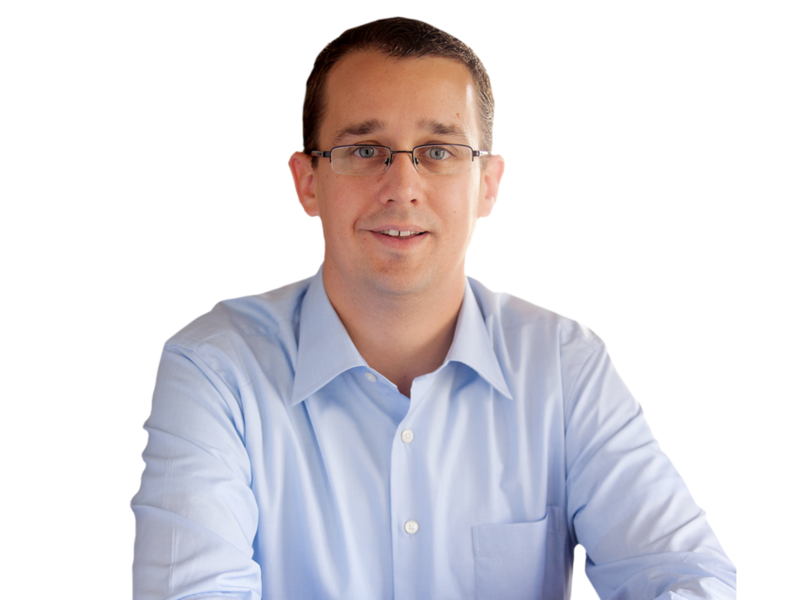 MPP Monte McNaughton said it's taken months of listening to farmers to get to this point. "We're going to extend the repayment schedule until September 30th of this year," said McNaughton. "We hope that will allow farmers to find a market for their corn." McNaughton said they worked with just about everyone to add some "flexibility" and help farmers maximize what they can sell their corn for. Markus Haerle, chair of Grain Farmers Ontario, said the extension is obviously a good thing. "That gives the farmers a chance," said Haerle. "Some of the farmers hit hard can't bring their crop to market for a good enough price to cover the cost of production." Haerle said now farmers can look to get a few more dollars out of the marketplace. "It's a positive, that's for sure," said Haerle, adding that farmers can now ride out the "stress" on their farms. "A stress not only of monetary value but stress for themselves." Haerle cautioned that the repayment extension was not a full solution to the problem. 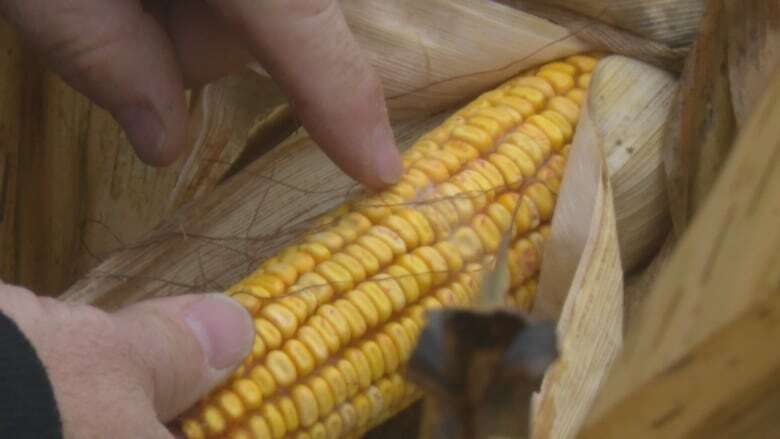 He estimates Ontario corn farmers have lost $200 million thanks to the deoxynivalenol levels. "The agri-recovery program has also been initiated," said Haerle. "We also have to look at long-term planning. It could happen again, to the corn." He hopes it doesn't happen, but said farmers need to be ready. Haerle wants to work with both provincial and federal levels of government to find a long-term solution. Monte McNaughton, MPP for Lambton-Kent-Middlesex, said it's taken months of listening to farmers to get to this point. McNaughton has heard the same thing from local farmers. "In 2006 this was a serious problem and again this year," said McNaughton. "This is something that the grain farmers and governments are going to have to look at dealing with on an ongoing basis." There are no additional fees to apply for the extension and farmers can pay off their loans at any time.